Once we have a digital embroidery file created for your logo, all you pay for is the garment price (check the Online Catalog in the menu bar above) and the price to embroider as shown below. We charge a one-time fee to create the digital embroidery file (see Digitizing in the menu bar above) of your logo, rather than increasing the price of the garment or embroidery. That way, you pay it only once - not every time you order. We also don't include the embroidery price in the garment for two reasons. First, we offer heat transfers. 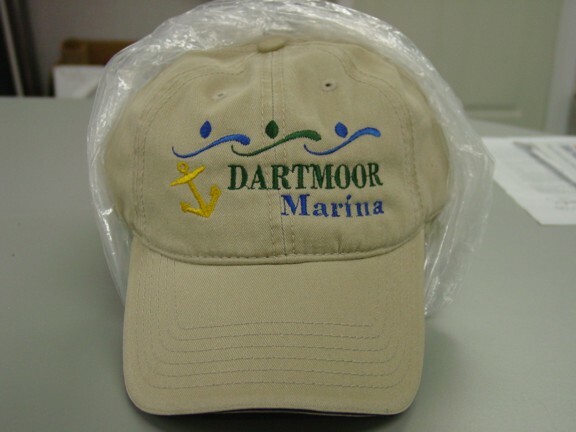 They are usually less expensive than embroidery and we want to give you a choice. Second, some logos are more expensive than others (based on stitch count). Almost all of the left chest and cap logos we embroider qualify for the pricing above (based on stitch count). If your logo contains more than 10,000 stitches, the price goes up incrementally based on stitch count and quantity ordered as shown in the table below. Not all embroideries are created equal. What I mean is that a design that stitches out well on a polo shirt might not stitch out equally well on a cap. You can't take a design that has been stitched for a full jacket back and reduce it for a left chest or cap. A design that has been digitized for a towel, might not stitch out equally well for a silk blouse. Want to read about Applique Embroidery? Check out this blog post... What I know about applique.